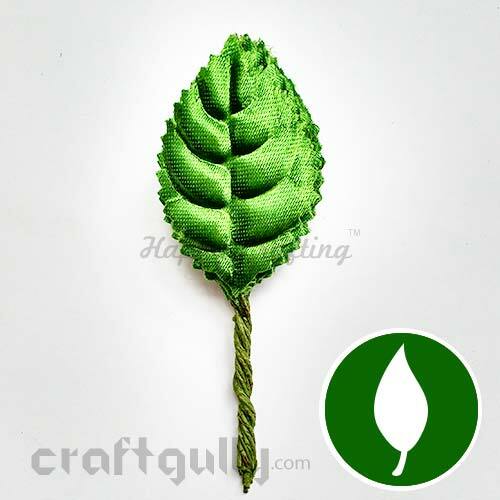 Buy 53mm Bottle Green Satin Leaves Online. COD. Low Prices. Free Shipping. Premium Quality. 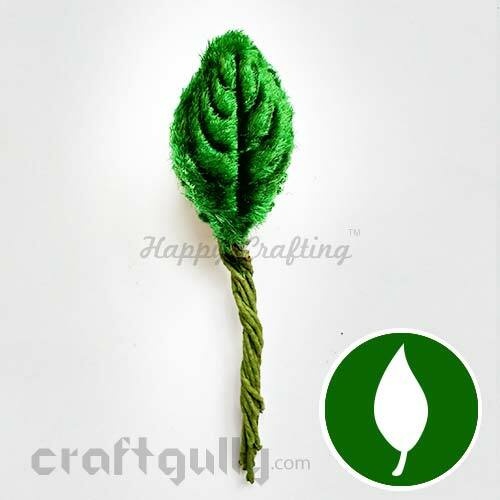 A bunch of 12 velvet leaves for all your handmade flowers.